Forest. this pic's nice. beautifull forest for computer animated stuff. 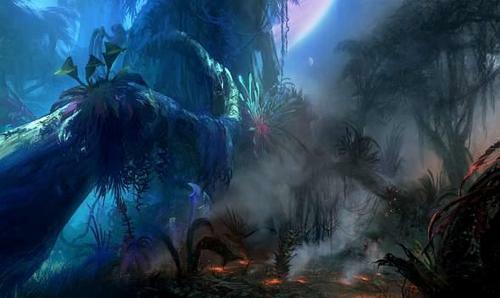 Wallpaper and background images in the Avatar club tagged: movie avatar surroundings.